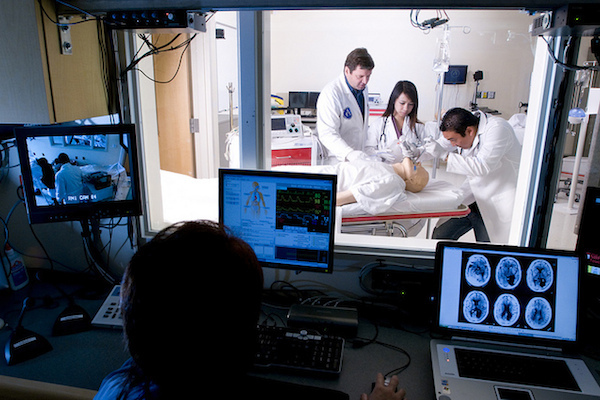 The University of Hawaiʻi Telehealth Research Institute (TRI) is a research group administered through the John A. Burns School of Medicine, Office of the Dean. The mission of the group is to conduct original work in the use of telecommunications and advanced computing in the delivery of medical care and medical education. The group serves as a resource for Hawaiʻi and the academic community at large.